As an co-organiser for Cake Eaters Anonymous the pressure's always on to create something yummy to take along to our monthly meetings. I try and rotate my bakes so it's cupcakes one month, cookies another etc. This month was our Halloween themed event and I was really excited to see the cakes and bakes as everyone had such fun with the theme last year. I decided early on that I wanted to try and bake something with an autumnal flavour and I was soon settled on cinnamon. Readers of my blog will note that I am a cinnamon addict so this wasn't a difficult decision! 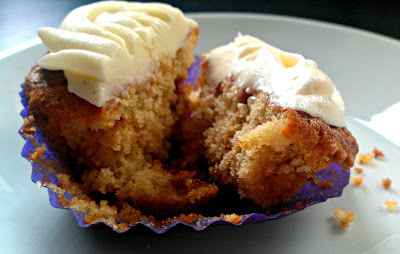 I searched my trusty Pinterest for some inspiration and came across these yummy cinnamon swirl cupcakes. I substituted my own recipes to create this cupcake and it worked beautifully! 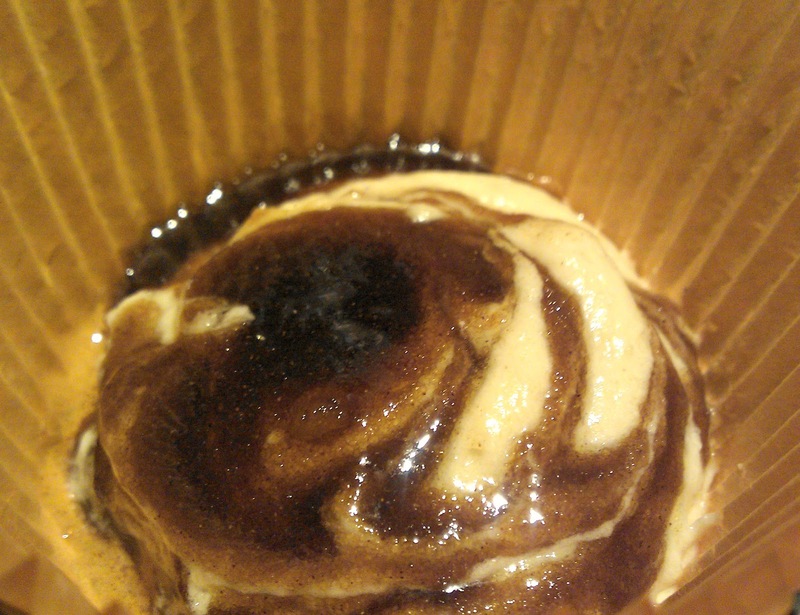 I was worried about the cinnamon sugar filling crystallizing in the cupcake but actually as long as you swirl it into your batter enough then you'll be fine and the bits that do go crunchy add a nice new dimension so an otherwise fluffy cupcake. 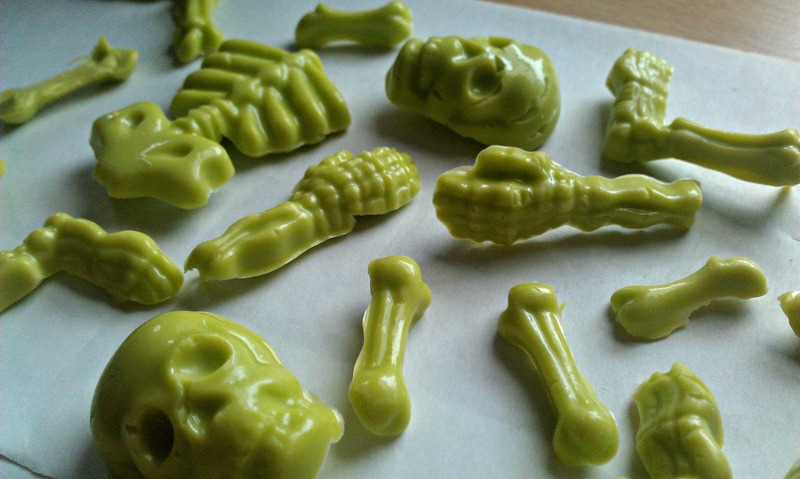 I enlisted the help of my 8yr old son to assist with decorations and we chose some ghoulish green candy melts to make some scary bones using a Wilton candy mould. I also piped some letters to add to the cupcakes and as long as you pipe a stem on your letter then it will sit nicely in your cupcake. Preheat the oven to 180C/350F and line a 12-hole muffin tin with cupcake cases. 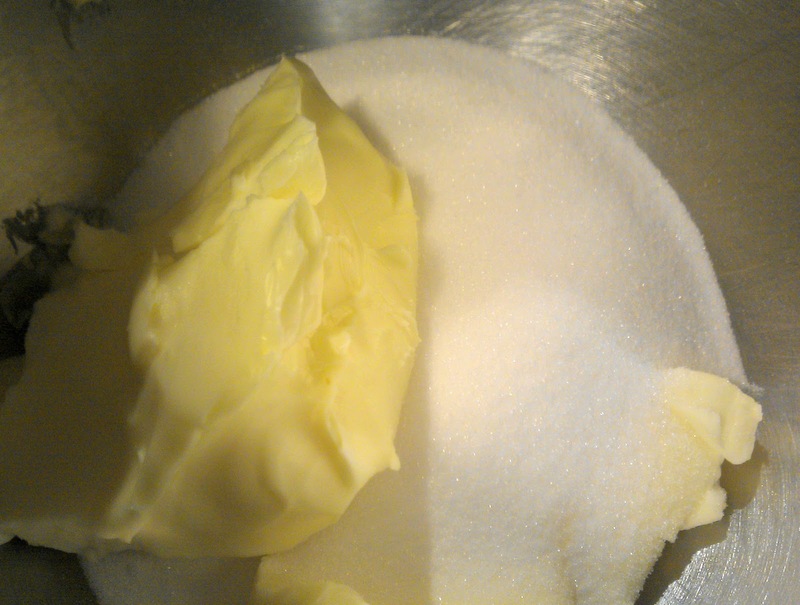 Cream the butter and sugar together in a bowl until pale. At this stage, I cream my mixture for 5mins+ as the lighter and fluffier it becomes - the lighter and fluffier your cupcake will be! Beat in the eggs in a little at a time and stir in the vanilla extract. Fold in the flour alternating with the milk until the mixture is of a dropping consistency. To make the cinnamon filling: melt butter slightly in microwave and then mix in sugar and cinnamon. Allow to cool slightly before use. Using a tablespoon measure add one spoon of the mixture to your cupcake case and then add a tsp of the cinnamon filling. 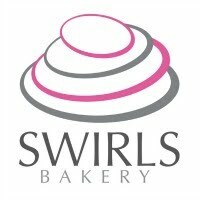 Use a toothpick to swirl the filling into the batter being careful not to overmix the mixture. Add a 2nd tablespoon of batter to the cases and repeat this technique making sure there isn;t any sugar mixture showing as this could burn the top of the cupcakes. Bake in the oven for 15-20mins minutes, or until golden-brown on top and a skewer inserted into one of the cakes comes out clean. 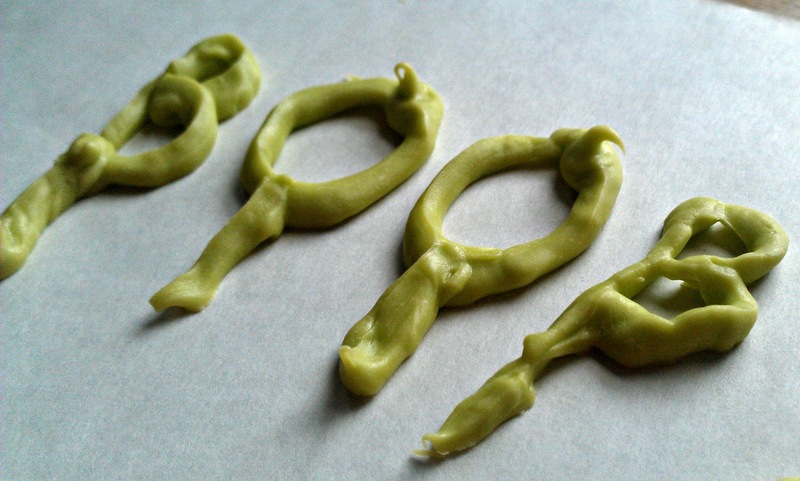 To make frosting: beat butter and cream cheese together until thoroughly mixed. 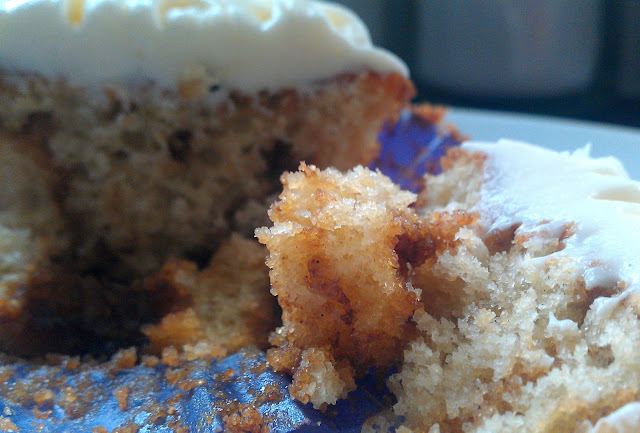 Do not over beat cream cheese frosting as it has a tendency to go runny. Add vanilla extract and then slowly add icing sugar until piping consistency is achieved. If the mixture is too stiff to pipe add a few drops of milk. 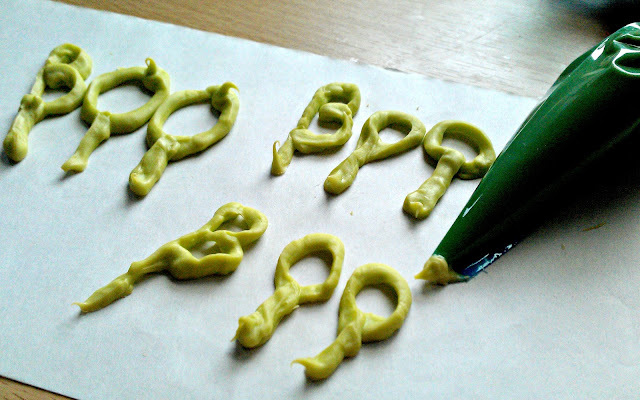 Add frosting to piping bag and decorate your cupcakes accordingly! Note: cream cheese frosting can only be kept at room temperature for up to 4hrs as it needs to be kept refrigerated to ensure it doesn't 'turn'. I kept the cupcakes in the fridge until 1pm and then they were demolished by 3pm so this wasn't an issue but consider it if you're making this recipe and leaving it on a buffet table all night. Alternatively, a standard vanilla or coffer flavoured icing would work well with this recipe. Light and fluffy cupcakes with a cinnamon 'smile' inside! Darnit, that frosting was incredible! 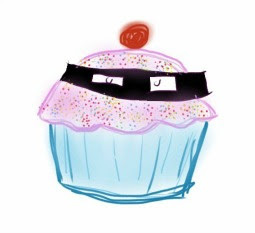 (as were the cupcakes). Think you were about the only thing that sold out! Thanks Kerry :) I've tried to emulate the famous cinnabon frosting as I can eat that in bucketloads! I love the sounds of cake eaters anonymous and wish I lived closer! 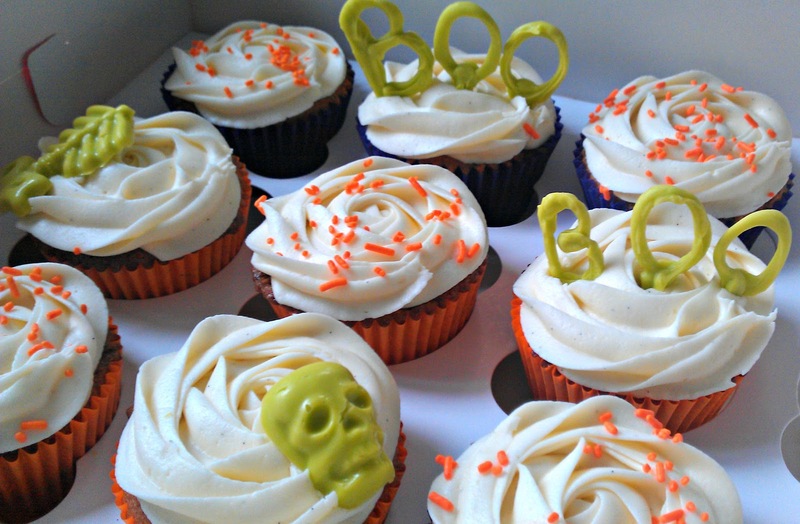 This cupcake sounds delicious and perfect for autumn. Love your decorations too! These look great. Most haloween cakes can look a little dark and unappealing, but I love the way you've kept them bright and colourful.